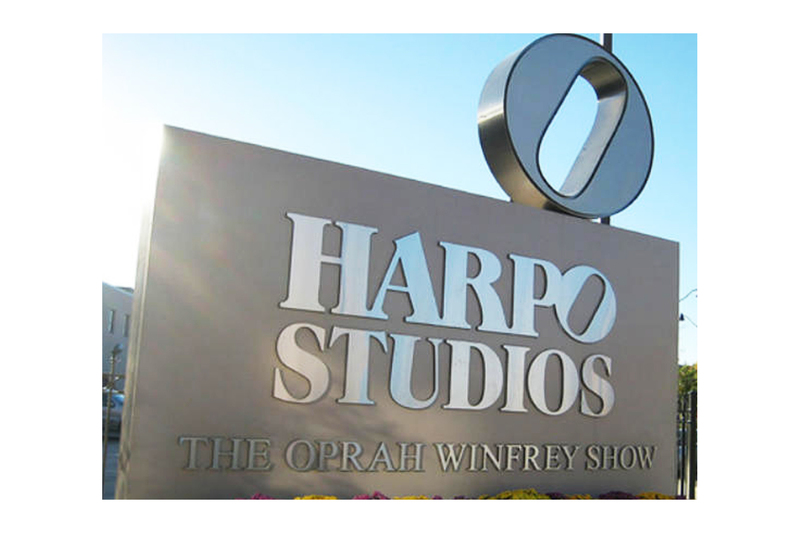 The biggest Chicago sale of used equipment will take place in early June when millions of dollars worth of top quality gear from Oprah’s Harpo Studios will be auctioned off to buyers around the world. Joseph Finn Co., the industry’s leading auctioneer of cine and broadcast equipment, will conduct the online only auction, in two parts: Day 1, June 5 and Day 2, June 10. Day 1 bidding opens Friday, June 5 at 8 a.m. and closes Wednesday, June 10 at 9 a.m. Day 2 bidding closes Thursday, June 11 at 9 a.m. CDT. The equipment bonanza consists of many hundred pieces of gear, including Sony HD cameras, Fujinon lenses, Vinten Vision fluid heads, tripods, pedestals, Autoscript teleprompters, Technocranes, Varilights, HD Sony, Chryron, Snell & Wilcox, Abekas switchers/effects, dimmers/processors, Yamaha audio console mixers and microphones and much more. 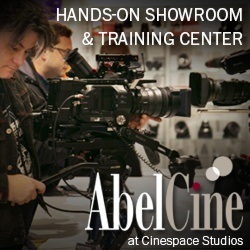 Hundreds of light and grip equipment include Kino Flo, Arri, ETC, Desisti, Light Panel; Matthews, American, Avenger, stands, hangars, clamps and cable; wireless mics including Lectrosonic, SMD, Sennheiser, Neumann, Shure, JK, Sound Devices, receivers, transmitters, belt packs and headsets. The equipment to be auctioned is available for inspection by appointment only at Harpo Studios, 110 N. Carpenter in the West Loop. 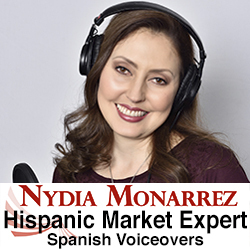 Register here for bidding and updates. View Day 1 catalog here, and Day 2 catalog here. For appointments and more information, contact Barbara at Joseph Finn’s Newton, Mass. Office, 617/964-1886 or send email here. In 1988, Winfrey and investors King Syndication and attorney Jeffrey Jacobs purchased what had been Fred A. Niles Studio for 30 years. They paid $4.75 million for the half-block property at 1058 W. Washington Blvd., between Carpenter and Aberdeen Streets. Harpo Studios subsequently invested an additional $5.25 million to rehab the aging 90,000-sq. ft. stage complex and purchase state-of-the art equipment for Oprah’s daily talk show. They bought additional buildings and ultimately owned the entire block. Oprah ended her 25 years of Chicago broadcasting in 2011 to launch her OWN cable network headquartering in its own West Hollywood building. Nearly 200 full-time Harpo staffers were affected by the move. Last May, real estate developer Sterling Bay purchased the four-building facility on Harpo’s 3.48-acre campus for $30.5 million. 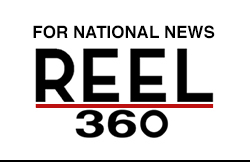 The property was leased back to Harpo Studios until April, 2016. At the time of the purchase Sterling Bay said that it was undecided as what they would build on the property. But noting the proliferation of residential high-rises in the prospering West Loop, Sterling Bay indicated they are tending towards building an office complex in that location.